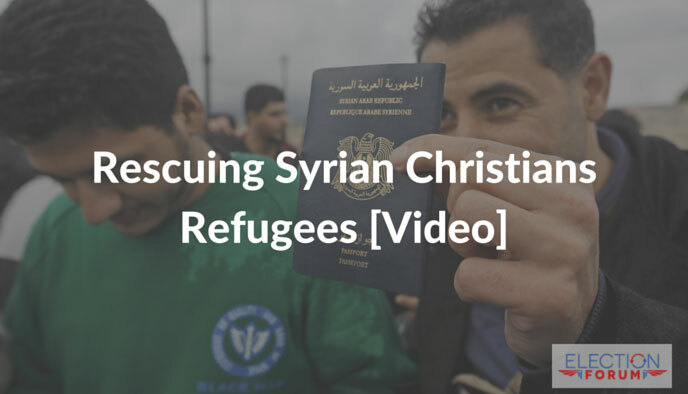 Overlooked in the debate over refugees (see here) are the Christians facing persecution for their faith. 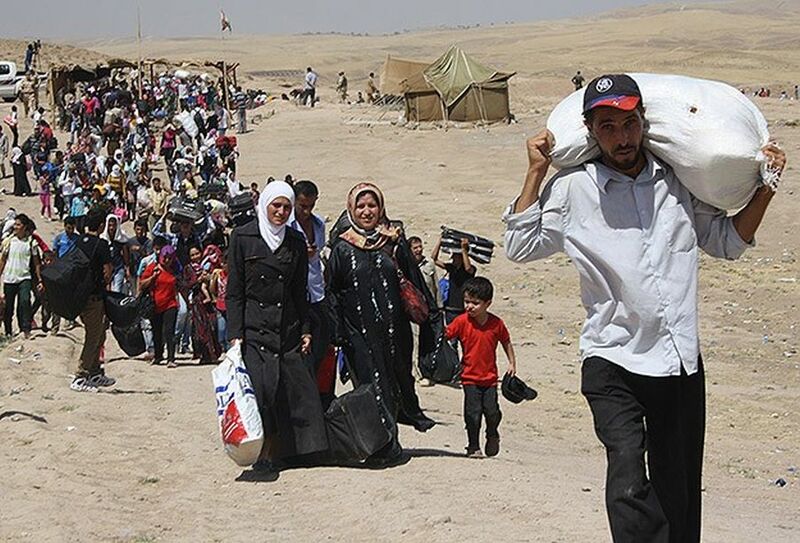 The US Commission on International Religious Freedom says that these refugees should be given priority, though they should be carefully vetted, as well. 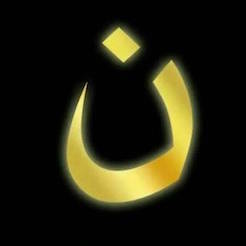 Many churches, church organizations, and some elected officials are pushing to allow vetted, persecuted Christians into the US.